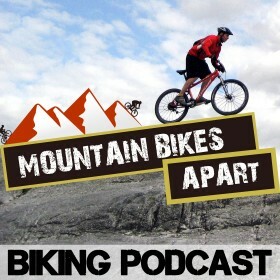 In this episode of the Mountain Bikes Apart podcast, Colin and I have a good chat about heading to another country with your mountain bike. Why travel with your bike? So why would you fly abroad with your bike in the first place? Maybe it’s to experience warmer climates, explore new trails, compete and complete international events, or perhaps just to keep fit on regular family holiday. Even though you can always hire a bike, this can be costly and put you on a bike that isn’t set up properly for you. 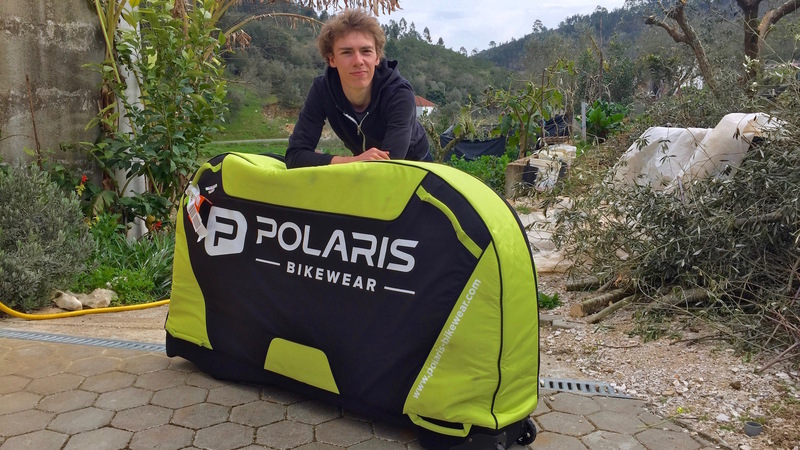 If you’re planning to travel with your own bike to a foreign country, in this episode, we talk in detail about how to choose a bike bag, pack it up and travel with it like a pro. In the first portion of the show, we go over the different types of bike bags on the market. We discuss the pros and cons of hard case bike bags and boxes right the way to using a cardboard box like the one your new bike might have arrived in. Essentially, it’s all about how much protection you want versus how much gear you want to take with you on your trip. The hard case boxes offer a lot of structural rigidity and often have dedicated areas for each part of your bike, but are limited in what additional gear they can hold. Semi-rigid and canvas bike bags, on the other hand offer a slightly reduced level of protection, but generally have more space for you to pack your accessories into. The key benefit that these have over the hard case is that they can be made far more protective simply with lots of bubblewrap or cardboard packed in, almost giving the best of both worlds. A cardboard box will do the job if you don’t have the cash for a dedicated bag, but don’t expect it to last more than one or two trips. Once you’ve chosen the best bag or box for your needs, we thought you might need some tips for effective bike-bag packing. We talk about what to put into your bag and what to leave out too. Adding in extra clothing, accessories like pumps, spare tyres and other tools will mean you’re ready for any eventuality at the other end, as well as having plenty of padding to protect your bike during transit. It’s illegal to take CO2 canisters with you on a flight, so be sure not to put these into your bag when you fly. Also avoid putting in liquids that could easily burst into your bag, as these can make a real mess of your bike and gear if they happen to leak on the flight! Become an airport ninja with your bike! Finally, we wanted to offer some tips for making your journey through the airport less stressful. Some lessons I’ve learnt from travelling a lot with bikes start with getting a trolley at the airport. 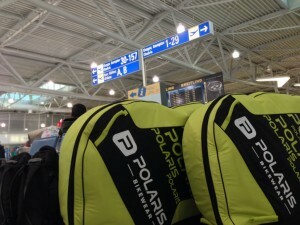 Fully-packed bike bags can be a lot heavier than you think and dragging them around large airports isn’t much fun at all. It can actually hurt your arms and back quite a bit in fact, so unless you have to go without, dump your bag on to a trolley at the earliest opportunity. Knowing the weight of your bag and the weight limit of your chosen airline is another must that also we discuss. If you turn up with a bag that is overweight, you can be charged a premium for every extra KG, so try to get it under the weight limit by a pound or two. Airlines have differing weights, with some being harder to achieve than others, so spreading the weight across your bike bag and carry on bag is the best way to a smooth check-in! As always, we’d love to hear your feedback and stories. Where are you planning to travel to with your mountain bike? Have you any tips of your own or perhaps a travel horror story to share? Get in touch via the website or hit us up on Twitter! Colin is @colinmcgray and I’m @bytombell as always. Stay tuned for the next show where we’ll be talking MTB pedals and shoes!